Jimmy is away this week, but he is replaced by the infinitely more feminine Alice Thwaite from both the TWAAATS and Echo Chamber Club podcasts. We talk about the rejection of the Chequers deal by Donald Tusk and Theresa May’s response and question whether or not the Lib Dems even have a role in modern politics. 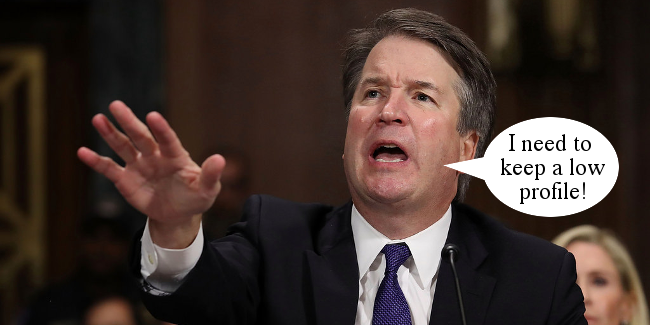 Lastly, Alice provides a nuanced take on the sexual abuse allegations against Supreme Court nominee, Brett Kavanaugh.